Leveraging the skills of our qualified team of professionals, we are instrumental in offering a wide range of Grinding Wheel. 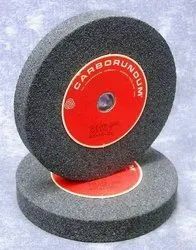 We have been counted amongst the most trusted names in this domain, engaged in offering standard quality range of Grinding Wheel. 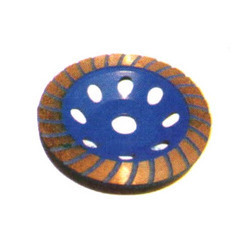 Being an eminent company, we are involved in offering unmatchable quality of Grinding Wheels, which are frequently used for cylindrical, centreless, and surface grinding operations. Further, these products are offered by us to our customers in bulk. Customers can avail these products at market leading prices. -100*127/152.4 A60 Centre less grinding wheels.Also bench grinding and cylindrical grinding wheel.